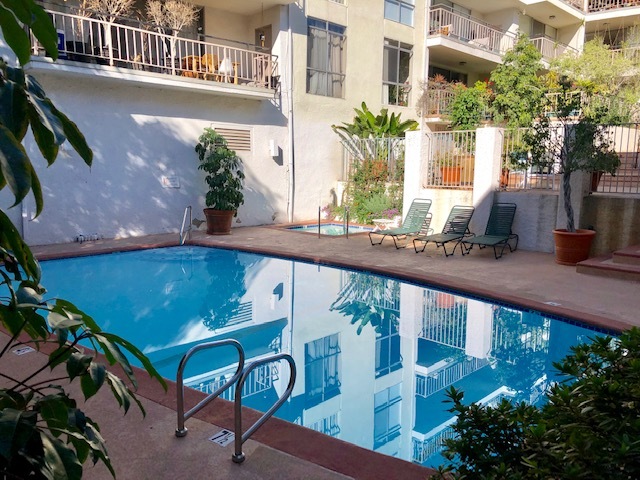 DESCRIPTION: GREAT OPPORTUNITY TO BUY A 1 BEDROOM, 1¾ BATH FIXER CONDOMINIUM CLOSE TO RUNYON CANYON IN HOLLYWOOD. THE UNIT FEATURES A LIVING ROOM, DINING AREA, KITCHEN AND BALCONY. COMMON AREA LAUNDRY. CENTRAL A/C. OWNER PASSED AWAY IN THE UNIT. 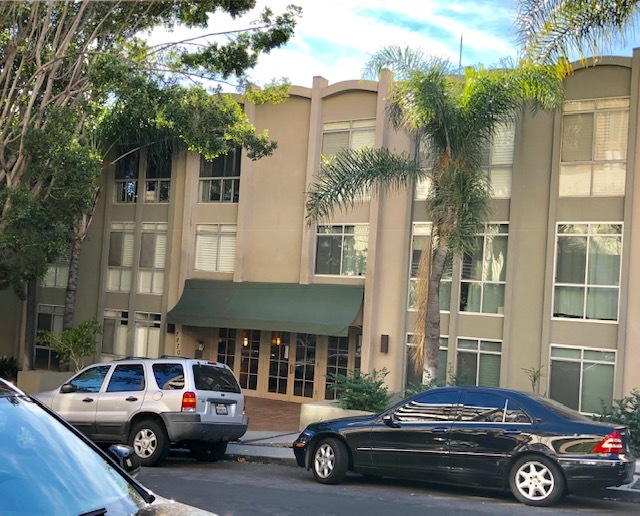 THERE WAS A FLOOD IN THE KITCHEN AREA BELIEVED TO BE CAUSED FROM A CLOG IN COMMON DRAIN PIPE IN THE BUILDING STACK WHICH LEAKED INTO THE UNIT BELOW. BUYERS SHOULD DIRECT ALL QUESTIONS PERTAINING TO THE LEAK & H.O.A. TO BERKELEY MANAGEMENT @ (323) 646-6051. H.O.A. PACKAGE AVAILABLE UPON REQUEST. DUES ARE $365.73 PER MONTH. CURRENT ASSESSMENT OF $83.33 WILL RUN THROUGH AUGUST 31, 2019. NO COURT CONFIRMATION.